ITM Joinery, kitchens, prehung doors & stairs available from all store locations. We operate a modern joinery workshop and utilise Computer Aided Design software to prepare concept plans and price on any joinery project associated with your building project. Our Joiners are qualified staff with up to 25 years experience each in the trade and working for ITM Joinery. 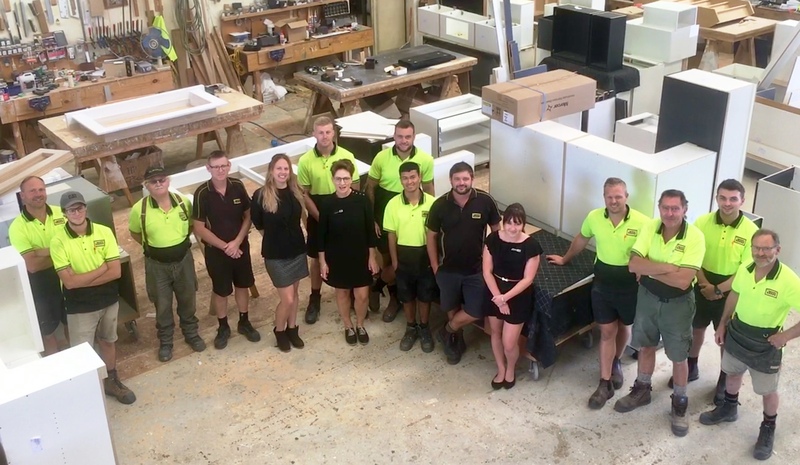 We employ our own specialist installer so that we can maintain a high standard of finish and our in-house design team is always available to discuss your next joinery or kitchen project with you on site or at our ITM Motueka, Nelson or Takaka store showrooms.